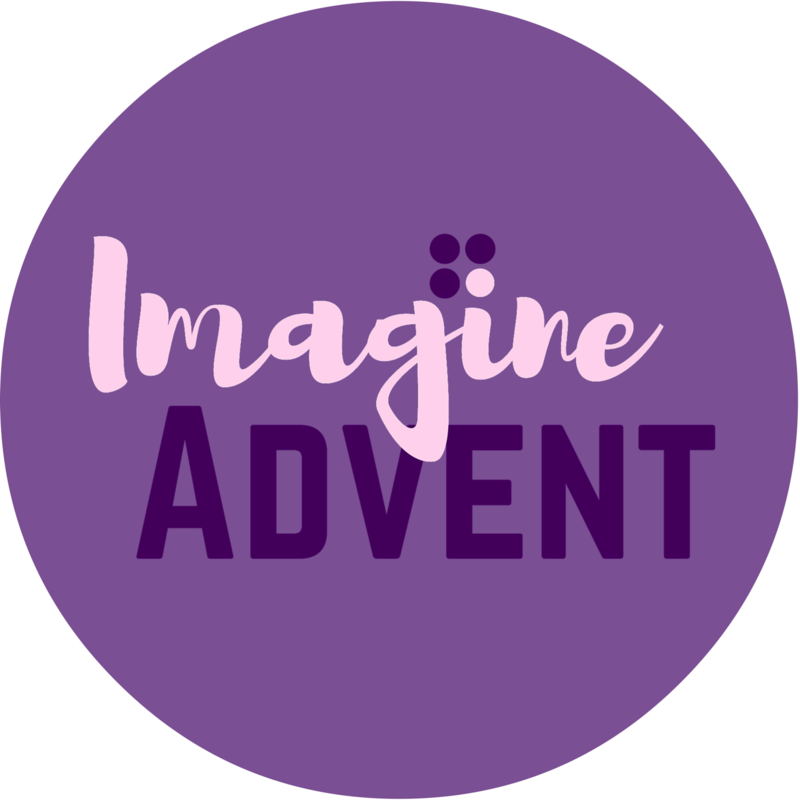 Using the Ignatian tradition of imaginative prayer, Imagine Advent invites you to go deep with traditional Advent gospel readings. Click here to learn more or view a sample. Your purchase includes a download of the series PDF and all four weeks of audio meditations. Click here to learn more or view a sample.